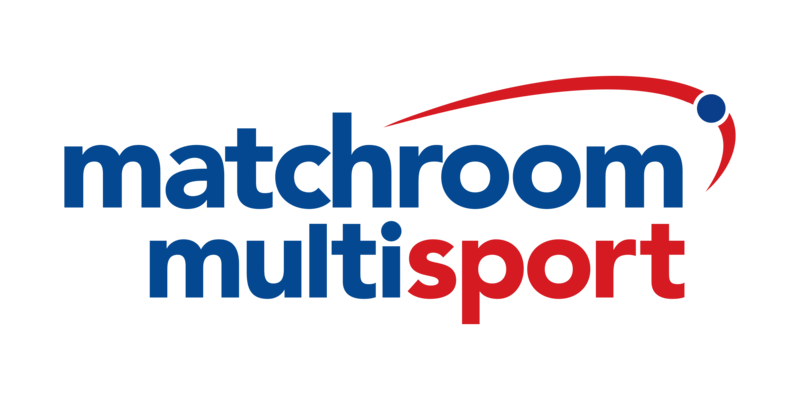 Matchroom Sport is proud to announce the formation of Matchroom Multi Sport, a division of the company responsible for major events across eight different sports. Celebrating Matchroom’s unique and diverse operation, Matchroom Multi Sport promotes tournaments which encourage participation and broaden the audience of a wide-array of sports. Long-standing, popular sporting events such as the Europe vs. America 9-ball pool battle, the Mosconi Cup, its tenpin bowling counterpart the Weber Cup and the annual FA Cup of fishing extravaganza that is Fish‘O’Mania fall under the remit of Matchroom Multi Sport, as do newer sports including netball (British Fast5 All-Stars Championship), basketball (British Basketball All-Stars Championship) and gymnastics. Matchroom Multi Sport also promotes the Champion of Champions and Championship League Snooker, two events in the sport that began the Matchroom story in the 1980s. In addition, the World Championship of Ping Pong continues to grow and will return to Alexandra Palace, London for a sixth time in 2018, bringing hardbat table tennis to a global TV market. The Matchroom Multi Sport portfolio is completed by the World Pool Masters, which celebrates its quarter-centenary in 2018, and the World Cup of Pool, which was recently staged for the 11th time. Alongside its current sporting properties, Matchroom Multi Sport will continue to explore new sports and tournaments, with a goal of improving the respective sports across all levels from grassroots to upwards by extending the reach of elite-level competition. Matchroom Multi Sport tournaments are staged at the highest level of their sports and have an extensive international reach to over 150 countries worldwide, with an increased social and digital media presence set to extend this further. Emily Frazer (Events Director), Luke Riches (Commercial Director) and Nick Teale (Media Director) will head up the new division with a brief of investing in sport that attracts a committed and passionate player and fan base. Matchroom Sport Chairman Barry Hearn commented: “For over 30 years Matchroom Sport have been the major players across a wide-range of sports. The formation of Matchroom Multi Sport reinforces our goals of increasing reach and participation in a significant number of sports. Sitting alongside Matchroom Boxing, PDC, World Snooker and the PGA EuroPro Tour, Matchroom Multi Sport contributes to eight of the 11 sports currently promoted by Matchroom.